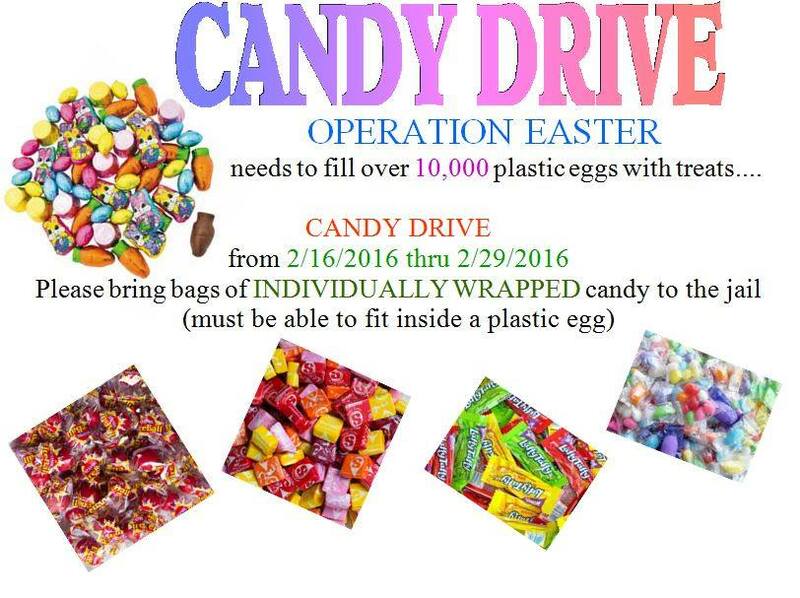 Operation Easter in Winnemucca, NV! Help out an excellent cause for kids!!!! Press Release: One Billion Rising in Winnemucca, NV! One Billion Rising in Winnemucca, NV!